To ready itself for overseas growth, UK retailer Debenhams is restructuring its international division by cutting positions, but stressed it will actually grow the overall number. "Expanding our brand internationally is one of the four pillars of our business strategy," the firm said in statement sent to just-style today (15 November). "We are currently restructuring our international division to meet the needs of our growing operation." 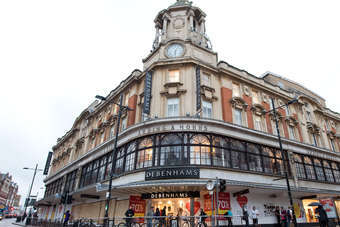 "There will be changes to the current structure of the division which will see some roles cease to exist, and the creation of new positions to replace these," Debenhams added. But the company stressed the number of roles in the division will increase overall. 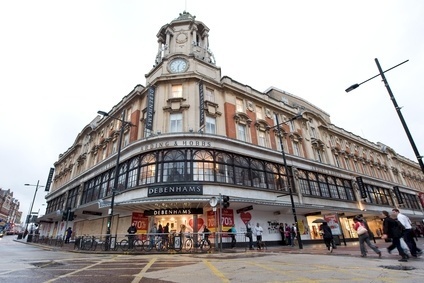 Debenhams has entered into a consultation period and is hopeful people affected by the move will find alternative roles within its international or wider business. 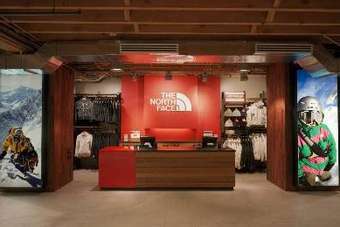 The retailer last month recorded a 2.7% decline in full-year pre-tax profit to GBP154m (US$248.3m), but nonetheless made "good progress" in the year, according to one analyst.